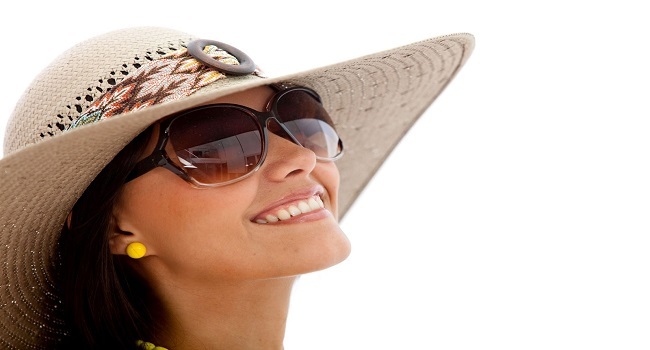 The good sunglasses will give you beautiful looks while protecting your eyes from harmful UV rays. Here are 4 tips to help you find the perfect pair for you. Sport: Stylish, lightweight and aerodynamic, sports models are often made with polarized lenses and keep you out of the sun on all angles. They are ideal for cycling, jogging and other outdoor activities. Clips: Clip- on sunglasses attach to your prescription glasses to save you time, space and money. Pilot: Glasses in the form of a drop and the double arch of the pilot glasses have a bold look and cover an area around the eye for better sun protection. Wayfarer: These frames have a thick and minimalist design. Round: Round mounts have an original and fun trend side and are available in a wide range of sizes. 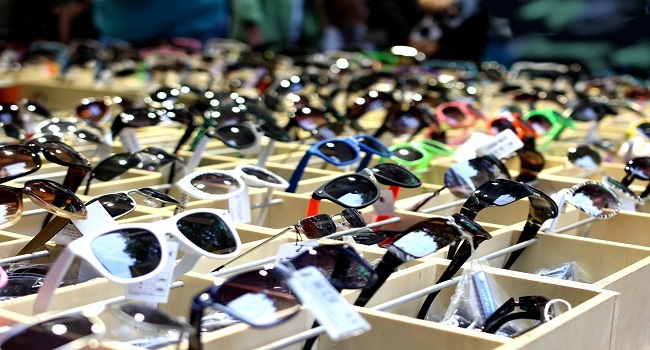 Metal: Flexible and adjustable, metal is a popular material for sunglasses. It naturally resists corrosion over time, although it is not as tough as titanium. Titanium: Titanium is a high-end choice compared to ordinary metal frames. It is gray or silver colored and generally lighter and stronger than other metals. Nylon: Due to its superior durability and light construction, nylon is an ideal choice for sports or children’s goggles. Hot or cold temperatures will not damage it and it is robust but flexible. Plastic: Plastic is generally less resistant than other materials, but it is flexible and affordable. Perfect for fancy or fashion models, plastic frames are available in an incredible variety of colors and styles. Glass: Eyeglass lenses manufactured from glass offer superior transparency and scratch resistance, but tend to crack and break. Polycarbonate: Those made of polycarbonate are extremely resistant and can undergo much more pressure than glass. Their resilience makes it a good choice for athletes or for people who require a lot of their glasses. NXT Polyurethane: NXT lenses are manufactured from an advanced polymer called tribes, which combines the high transparency of glass with the durability of polycarbonate. Mirror coating: Mirrored lenses are particularly suitable for people who are sensitive to bright lights and reflections. Polarized lenses: They use micro technology to mitigate harmful reflections from surfaces such as water, snow, and pavement. 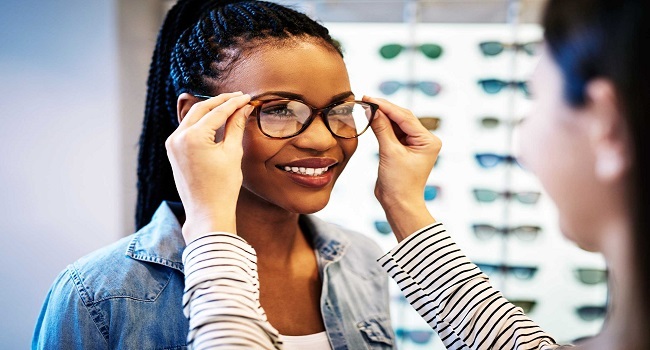 Anti-reflective coating: This coating reduces reflections and allows you to better see the light penetrating your glasses, without reflecting it. This allows you to see more clearly, even when the lights would dazzle you normally. The sunglasses with a frame, glasses and a suitable coating will give you beautiful look and feel of well-being. Whether you’re lounging by the pool or going to the office by car, the right sunglasses are essential for both elegance and safety.